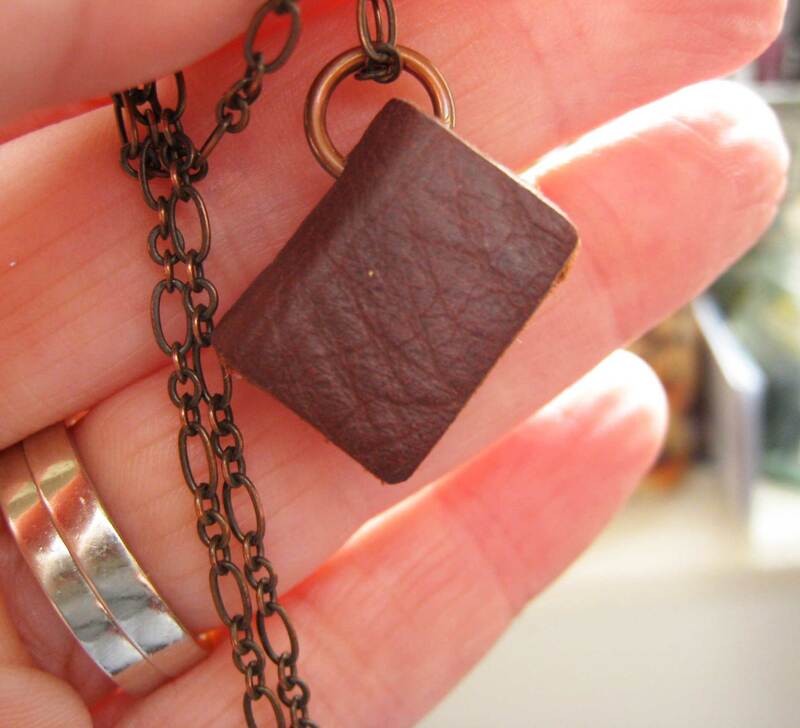 I spotted this tiny handmade book necklace online; I thought it would be nice to wear to book events. When it arrived and I held it in my hand, it occurred to me I could actually draw tiny pictures in it…I drew one and got Michael to draw a couple. When the Emberleys were visiting I asked Ed and Rebecca to add something. Since then I’ve asked several illustrator friends to draw in it, so now its pages are almost filled with teeny illustrations. Everyone I ask has the same reaction. They stop – blink – think! It takes a bit of refocusing and mental rescaling to draw something on this tiny canvas. I was cheeky enough to ask Jim Kay and Mo Willems to draw in it when I attended talks they gave and have every intention of being cheeky a few more times until every page is illustrated – there are a few Irish illustrators I’ve yet to nab. My little necklace has become a favourite treasure – here are some of the images. Look how HUGE my fingers are; these are TINY images! You can click on any illustration for a larger image, then scroll/click on side to look at the next one, and illustrator’s name should appear too. 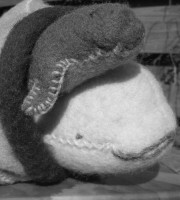 All these little illustrations are reproduced with permission and are © of named illustrator.